Malware on mobile platforms is slowly but surely becoming a real issue. Its existence was basically ignored in the days of weaker smartphones, but with today’s multi-core, multiple GBs of RAM-toting smartphones with “open” operating systems such as Android, it simply can’t be ignored. Because of its flexible nature and lack of strict app-policing by Google, malware is a bigger issue on Android than it is on iOS and Windows Phone 7. 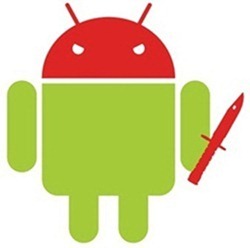 A new malware has been discovered for Android, Redmond Pie has learned. This one more dangerous than usual, because it affects between 10,000-30,000 Android smartphones everyday. Details after the jump. News of the malware comes from The Verge – a blog that covers consumer electronics and the technology that powers them – in the form of a short post in which they discuss the malware discovered by NC State University professor Xuxian Jiang and later studied by digital security company Symantec. The malware has been named RootSmart because it smartly roots the user’s device without their consent and then becomes part of a larger botnet that helps the original developer makes thousands of dollars in cash on a daily basis. A recently discovered piece of Android malware may be generating thousands of dollars a day for its creator. RootSmart, first documented last week by North Carolina State University professor Xuxian Jiang, is estimated to affect between 10,000 and 30,000 phones on any given day. RootSmart works by downloading itself along with a legit-app from an Android Market alternative. 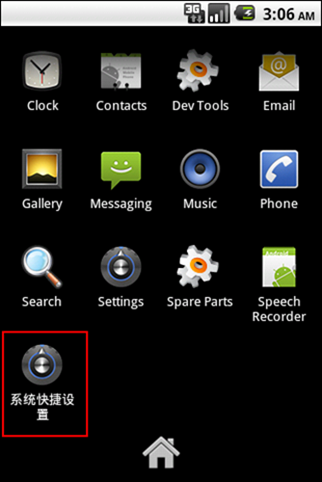 Once downloaded, it downloads GingerBreak to root on Android 2.3 Gingerbread, collects information from the device and then can operate as a zombie (an infected computer) that does whatever the botnet’s owner commands it to do which includes doing things like sending spam messages and calling premium phone numbers which, in turn, makes money for the original developer.